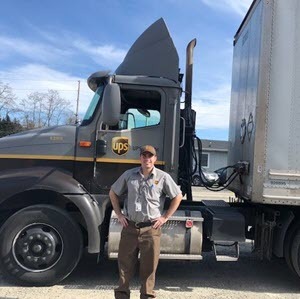 Ryan Long, a recent Auburn campus grad, was hired on with UPS a couple weeks ago, but he was able to stop by for this awesome pic!! He says he loves it at UPS! Great job!